After raising more than $35,000 for Fight MND with their first Beer March fundraiser, the team at Brewmanity is preparing to go again. 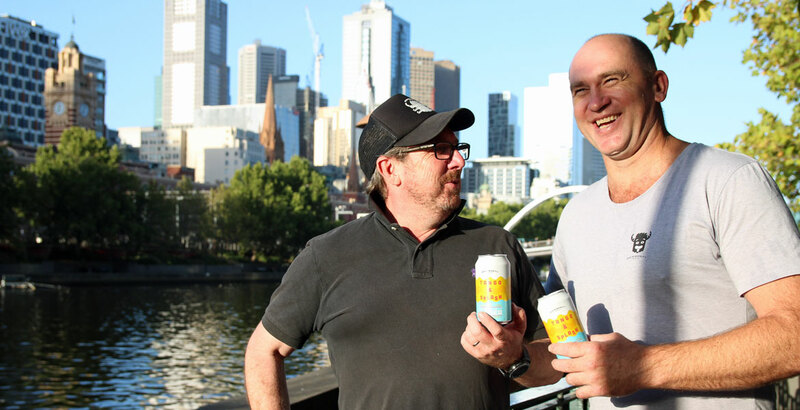 The Melbourne-based brewing company headed by former Melbourne FC captain David "Neita" Neitz and Jamie Fox is working with venues across the East Coast throughout March as it closes in on raising $250,000 for the charity founded by the former's old footy coach Neale Daniher. In a change from 2018's Beer March, where teams were encouraged to visit as many participating venues as possible, this year the duo has plumped for a "choose your own adventure" style approach in which bars and hotels decide how they want to support the cause. "March is that magical month where there's a couple of long weekends and it's still good weather," says Jamie. "And febfast is over," adds Neita with a grin. They're officially launching this year's drive at the Melbourne BeerFest in St Kilda this Saturday (March 2), where attendees will be able to cool down with Brewmanity's ice-filled dunking machine. 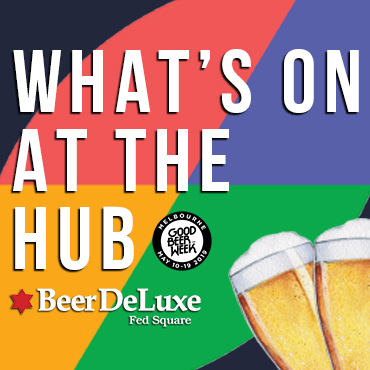 Aside from that, there will be a range of events at around 30 venues – mainly in and around Melbourne but also in Albury, the Beer DeLuxe venues in Darling Harbour and Sydney Airport plus Riverland and The Plough Inn in Brisbane – each of whom pay $1,000 to be part of Beer March with many then seeking to raise further funds throughout the month. Brewmanity launched in 2015 with fundraising as part of its ethos – "We make beer for goodness sake" as they put it – and combines major fundraising events like Beer March with donations from every can of Social Beast or Tango & Splash sold. "We sort of set ourselves to get to $1 million – that seemed a good number to get to," says Neita of their plans for Fight MND. But their aims go beyond that too, with a search for their own brewpub-style venue around Melbourne started in earnest last year. "We'll hopefully get our own place and then we can start looking to support local causes," says Jamie, describing their hunt for a "unicorn" – "The right location with the right landlord and the right landlord." On the beer front, their focus now – aside from keeping an eye on a small batch sweet stout due out in a few weeks – is on Tango & Splash, the "Juicy Lager" they debuted in 2018. 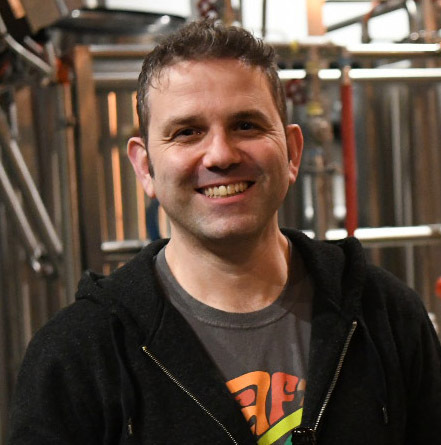 "We wanted to create a lager that's different and expanded the category of lager," Neita says, while admitting they initially swore they'd never brew one. "Then we started thinking differently ... If we're going to play in the lager space let's try to make an impact." 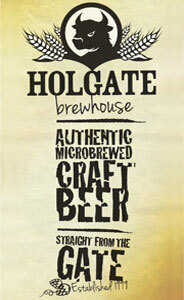 The result is a beer that's fruitier than your common or garden lager – hazier too – with a touch of Vienna lager like sweetness, plenty of melon, stone fruit, citrus and soft pineapple flavours and aromas derived from Huell Melon, Mosaic and Vic Secret hops, yet little in the way of bitterness that might otherwise push it into IPL territory. "More people want to come into craft and we need to open more doors for them," Jamie says. If you'd like to get involved in this year's Beer March events keep an eye on Brewmanity's website and Facebook page.